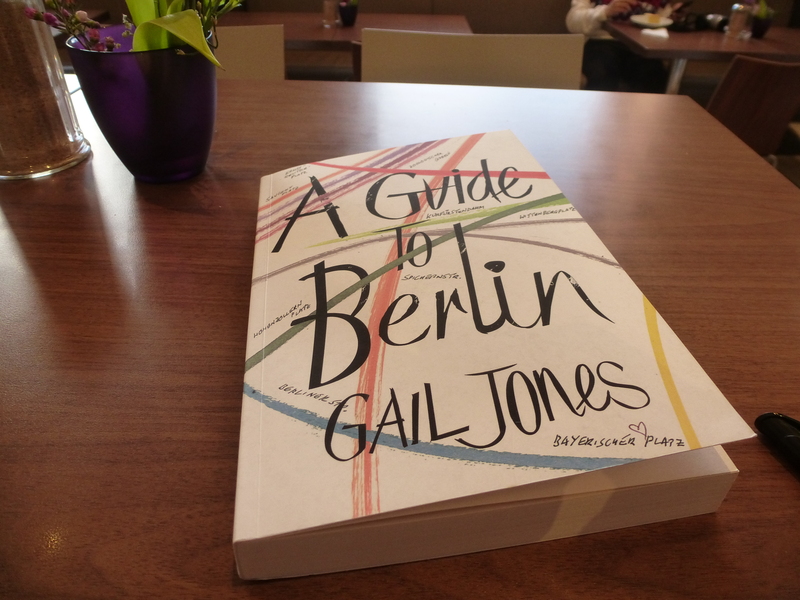 Categories: Berlin confidential, books in berlin, Sense of Place and Trains! 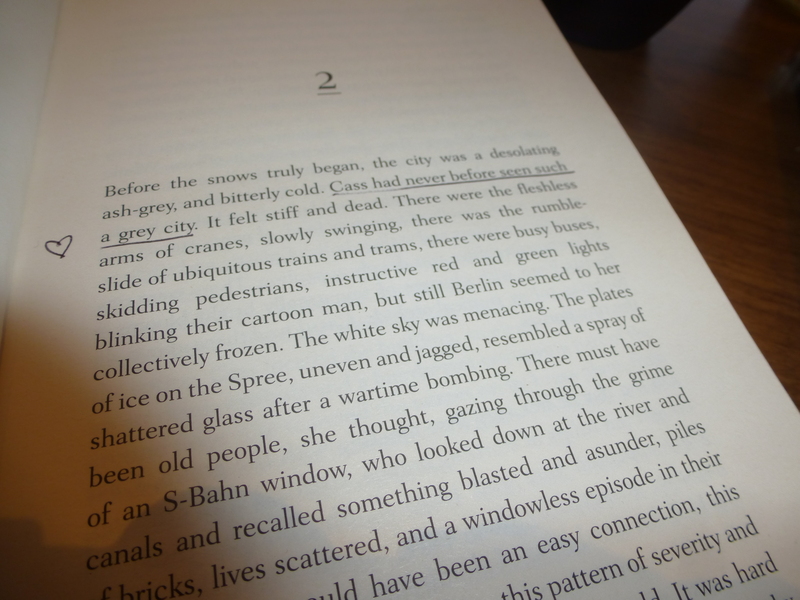 I cracked the book open at Staedel Museum on Friday afternoon, looking at the skyline bathing in late-Winter glow. I’m glad it’s still Winter. It’s a book to be savoured in Winter time. And it’s a book about snow, and trains. And I like both.